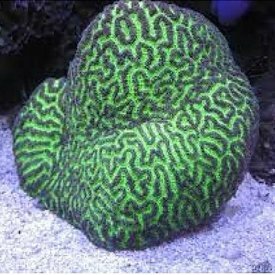 Note: Colors may vary depending upon varieties within species and lighting spectrum. 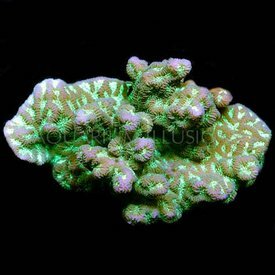 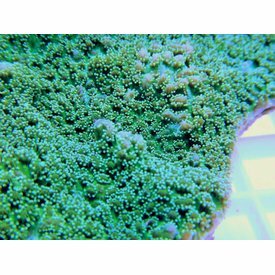 Montipora danae is a small polyp stony (SPS) coral. 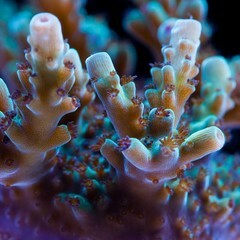 It is a relatively fast growing coral, and under the right conditions will spread across the rockwork in the aquarium.